We are already at 74% of current numbers! 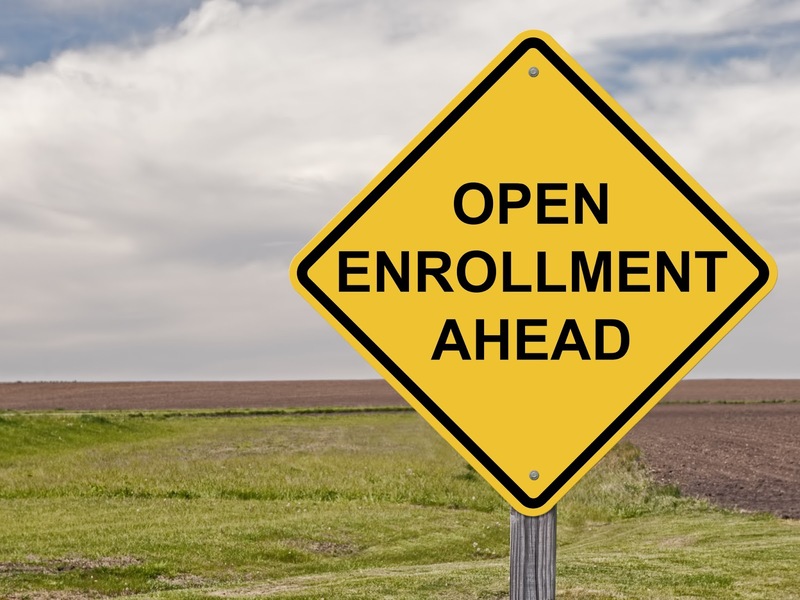 Open enrollment is now going on for preschool through 8th grade for the 2018-2019 school year! We are so happy to see so many of our students already re-enrolled for next year. Our kindergarten class is full already! Now we are working on a 2nd kindergarten class! God is GOOD! 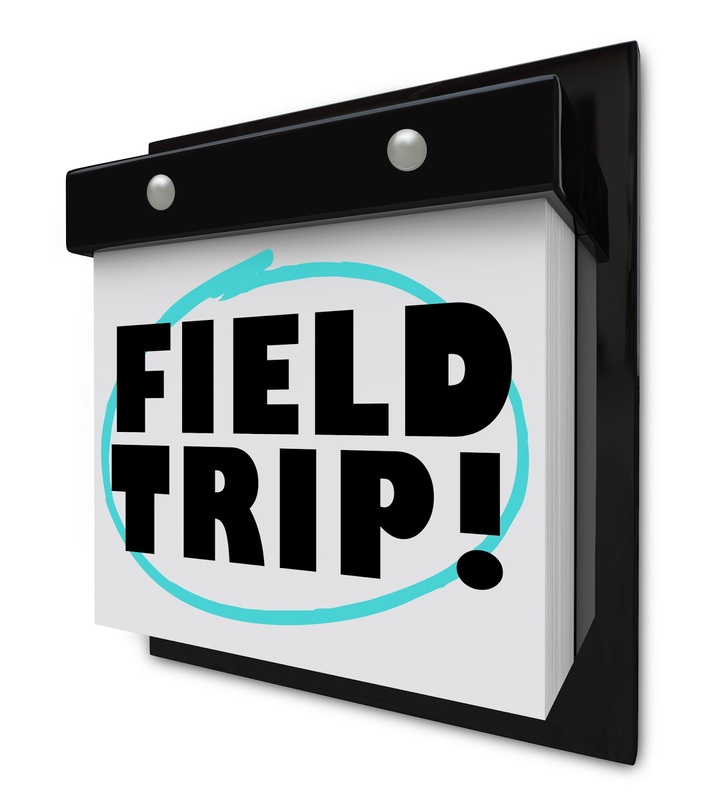 We are currently scheduling and giving many tours to new families and are excited about the obvious signs of interest and growth in our school. You can pick up your registration packet from the school office. Please call the school office at 451-6683 if you have questions. 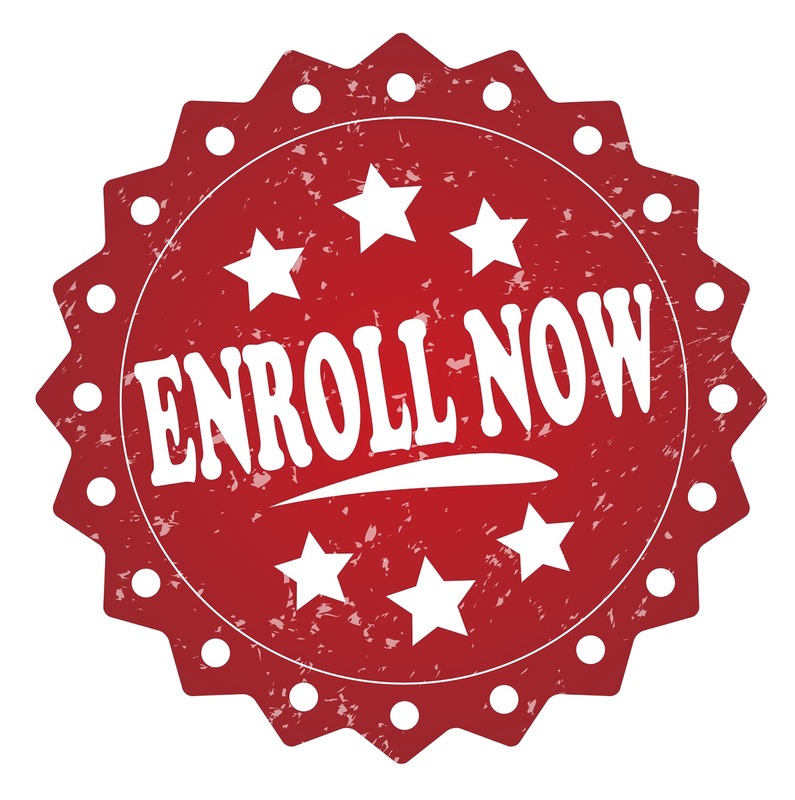 Time To Re-enroll For 2018—2019! 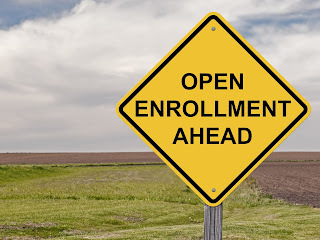 Open enrollment is now going on for preschool through 8th grade! We are so happy to see many of our students already re-enrolled for next year. We are currently scheduling and giving many tours to new families and are excited about the obvious signs of interest and growth in our school. You can pick up your registration packet from the school office. Please call the school office at 451-6683 if you have questions.